I don't know why I torture myself with books that make me sob, like Jojo Moyes' Me Before You or John Green's The Fault in Our Stars or Garth Stein's The Art of Racing in the Rain, but there's something beautiful in their tragic tales. Moreover, how great is it that a collection of bound paper with words printed on it can drive someone to experience such intense emotions? 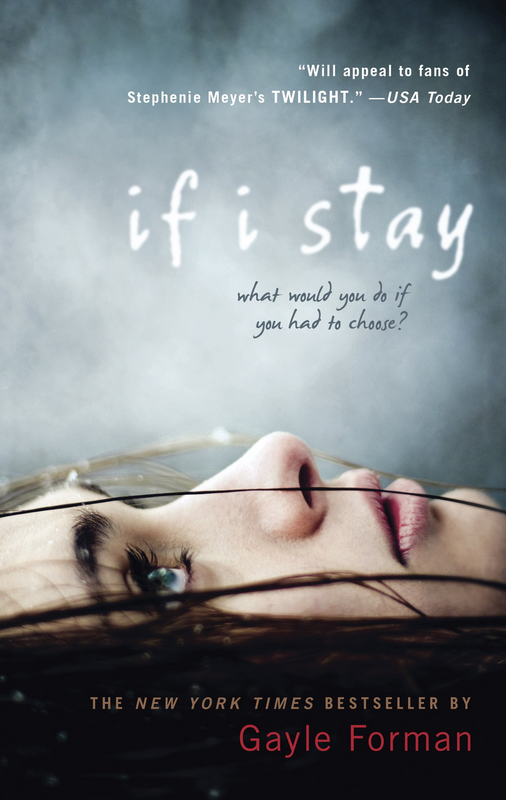 I knew the premise of If I Stay before I started reading, so I can't say I was surprised. It addresses a hypothetical situation of a teenage girl, who barely survived a car accident that took her family, stuck in an "in between world" where her body is in a coma but she is existing in an out of body state until she decides to stop fighting or to return to her body. The book oscillates between Mia in her out of body form observing the events in the hospital and backstories of her life - with her family and with her boyfriend. The movie from the book is due to be released in August. I saw this book on several "must read" lists for Summer 2014. 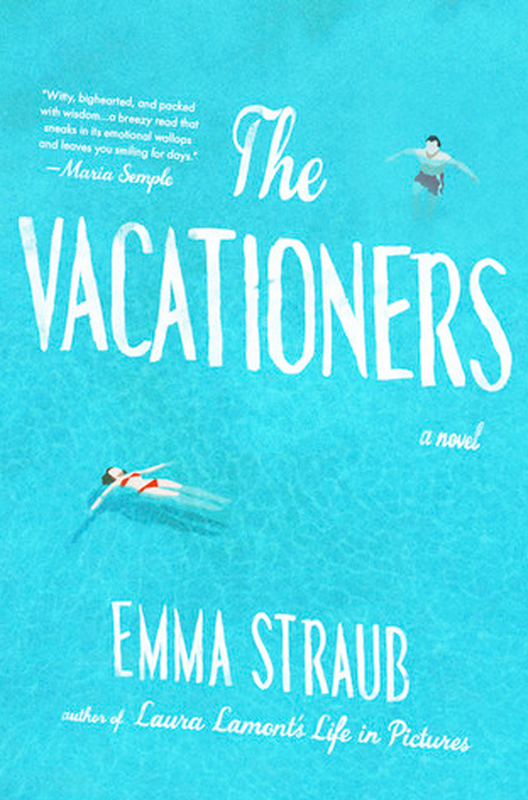 The story is centered on a family and a friend of the family who unite for three weeks at a summer rental on the Spanish island of Mallorca. Of course, like many family stories, the relationships are strained for one reason or another. I found the book to be ok, but nothing too exciting or original. I'm pretty sure this book was picked from some sale on the Apple bookstore, so I'm glad I didn't pay too much for it. The main character is a psychiatrist who acquires a new patient that reveals, through therapy, he witnessed a crime as a child. 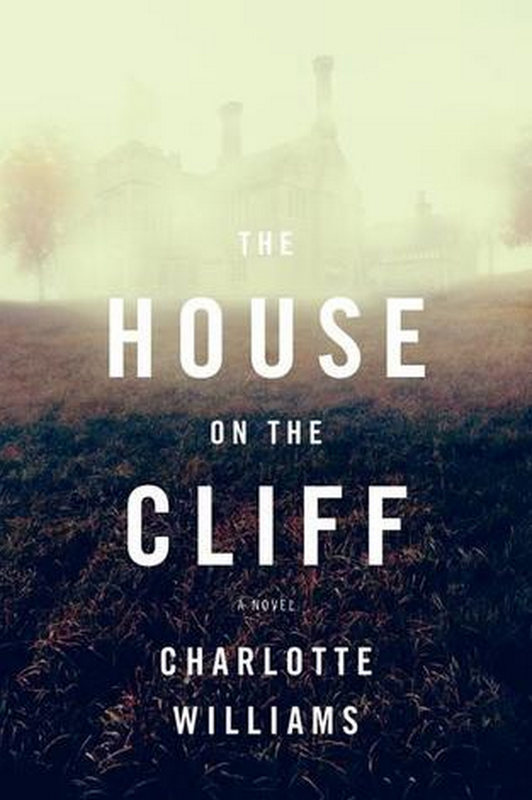 For some reason, the psychiatrist goes beyond her regular duties to try and discover what happened and solve the crime. The direction of the story and the "twist" were very predictable, and the characters were shallow and underdeveloped. Plus, I'm not sure about confidentiality rules in the U.K., but I found my support for the main character waning when she starts to reveal personal client information to others. I found myself putting this book down a lot, my drive to finish the story quickly diminishing.